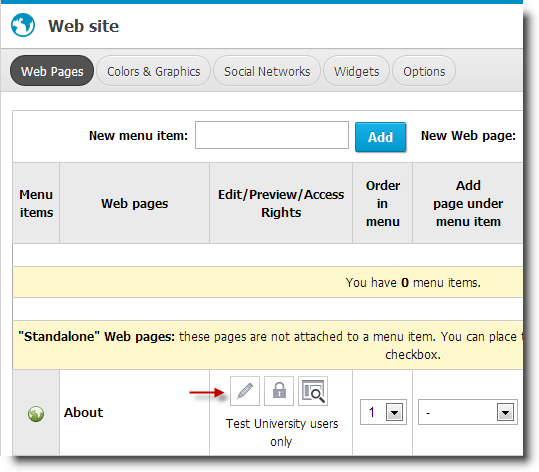 Create a new page or use an existing one and "Edit" the content. 5. Then, click on the "Source" button to paste your Dreamweaver HTML Code. 6. Click the 'Save & Preview' button to finish.